The system is built around a relational database framework in which data objects may be directly accessed by users (or an application front end) through structured query language (SQL). Oracle is a fully scalable relational database architecture and is often used by global enterprises, which manage and process data across wide and local area networks. The Oracle database has its own network component to allow communications across networks. 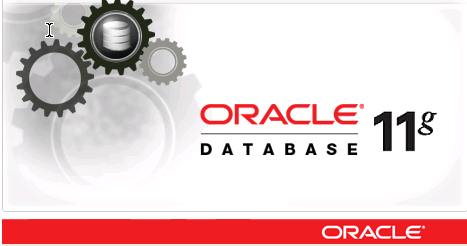 Oracle DB is also known as Oracle RDBMS and, sometimes, just Oracle.